The Harris County Fire Marshal's Office has arrested a local man for allegedly starting fires in an apparent attempt to kill his wife and in-laws. According to reports from the Harris County Fire Marshal's Office, early on Saturday (1/19/19) morning, HCFMO fire investigators were notified by the Harris County Sheriff's Office of a fire at a residence in the 20200 block of Sunflower Chase Dr. in Katy. Upon their arrival, Investigators found a sweatshirt that had been dowsed with an ignitable liquid, set on fire and placed at the front of the residence. The investigation revealed that a known suspect, Austin Everett (32, Katy), had set the fire. 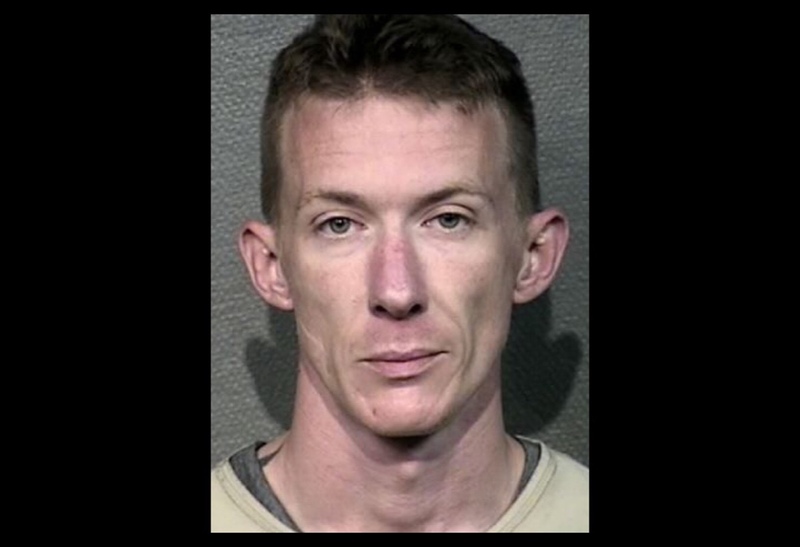 "Austin Everett threatened to burn down his father-in-law's home and used a sweatshirt and ignitable liquid to start a fire at the front of the residence, while both his father-in-law and wife were inside," said Harris County Fire Marshal Laurie L. Christensen. "After Everett fled the scene, he went to his mother-in-law's home, within the City of Houston, and started a second fire outside her residence." Houston Police Department arrived on the second scene and arrested Everett for arson. Harris County Fire Marshal's Office fire investigators have charged Everett with arson of a habitation with punishment enhancement for using fire as a deadly weapon with the intent to cause serious bodily injury or death to his wife and family. They must've done something to make him burning mad.